View herons, ducks, geese, turtles and kayakers in your backyard. 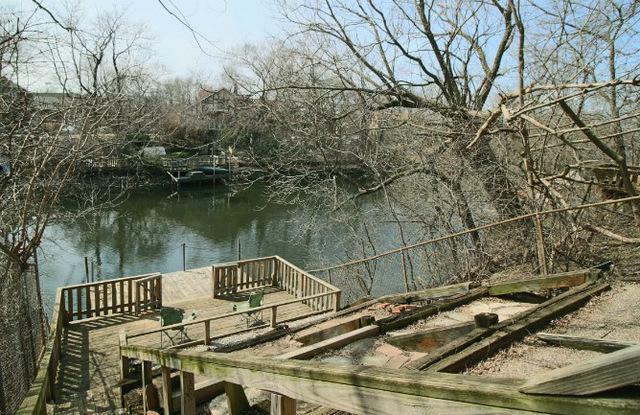 Dock a boat and enjoy the river from your private pier and patio. 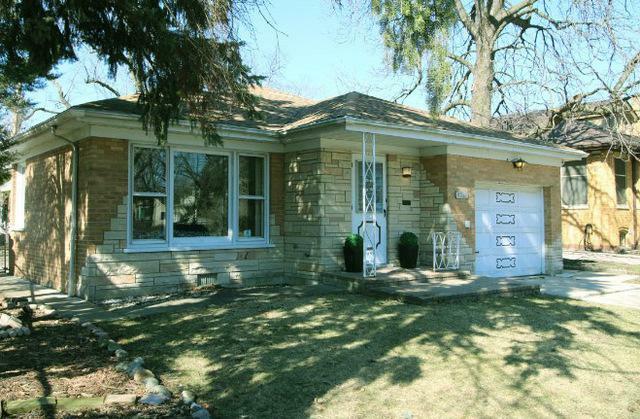 Great neighborhood, Water's school district, near Rockwell Brown line. 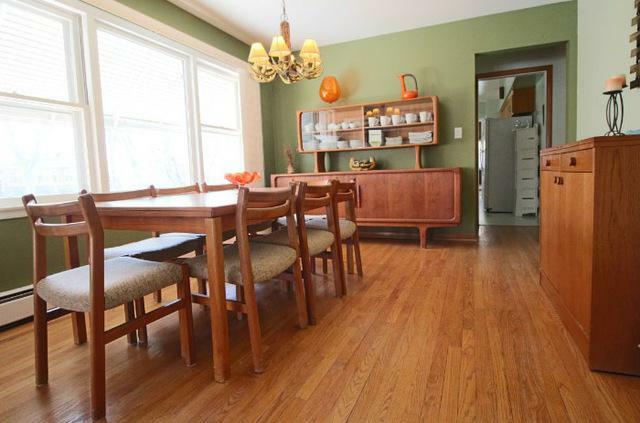 Mid century home on a quiet street in one of Chicago's friendliest neighborhoods. 3 bedrooms, 2 full bathrooms. Newer roof. This house is ready for your updates or move-in as is. First time offered for sale in over 50 years! 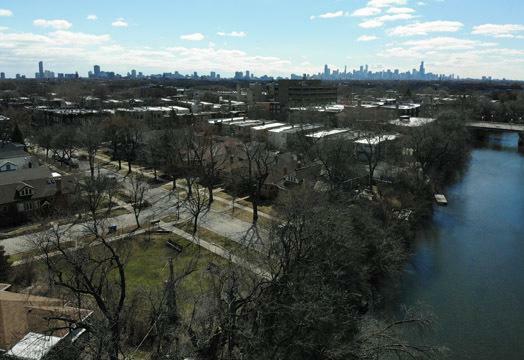 Listing provided courtesy of Chicago Northside Realty Llc.